The Ice House :: FREE - AGT's Preacher Lawson, CBS's Justin Hires - Cool Beans Comedy! 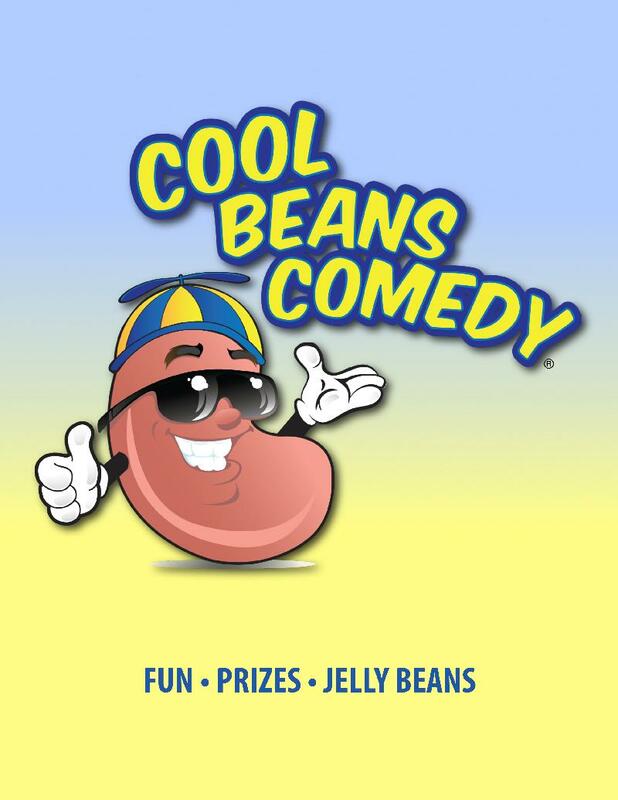 FREE - AGT's Preacher Lawson, CBS's Justin Hires - Cool Beans Comedy! Craig Conant: Craig Conant was born and raised in Los Angeles. He is half Mexican and half white as hell. As a child he was always into trouble and then he got older and kept getting arrested. Sick of that lifestyle he decided to get into standup comedy. Quickly he became a rising star performing regularly with a bunch of famous dudes. You can catch him on MTV or bagging groceries at Trader Joe's. You are guaranteed to love Craig Conant!